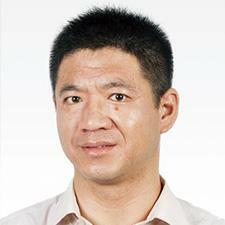 Mr. Xie was born and raised in the Hebei province of China and has over 15 years of experience in construction and engineering. Mr. Xie previously spent eight years at Beijing Pake International Engineering Consulting Co., Ltd. where he was the Chief Supervision Engineer. He has worked on multiple projects in Beijing and Tianjin and has been involved in projects totaling over 1.4 million square meters of development. Prior to Beijing Pake, Mr. Xie was an Electrical and Mechanical Technician Manager at Hebei Dingzhou Construction and Engineering Co. Ltd.
Mr. Xie is a Certified Engineering Project Supervisor and a Certified Safety Engineer. He also holds a degree in Industrial Equipment Installation from the Hebei Institute of Architecture and Civil Engineering.